What all PITT MONOCHROME products have in common is the traditional consistent high standards of quality: light-fast colours and the special binding agent which ensures high pigment density. 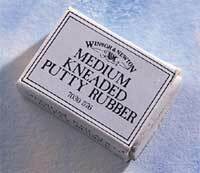 They are also a delight to use. PITT MONOCHROME artists' pencils are ideal for drawing fine lines and details. A wide range of hardness's allows a graduated depth which makes your drawings more three-dimensional. 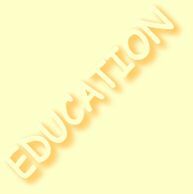 The pencils with wax leads are unusually smooth in use, and need no fixing. Their wood casing keeps the fingers clean, so avoiding smudges. The classic artists' materials include the "natural" colours sepia and sanguine, and of course charcoal. Crayons, charcoal and graphite sticks and pencils therefore form a natural introduction to the world of Art & Graphic, and are part of the day-to-day toolkit of professional and amateur artists alike. PITT MONOCHROME natural charcoal made from twigs is soft and very suitable for shading. The marks can be wiped and corrected easily. Rich in pigments and very resistant to fading. Oil-free (pastel pencil) or oil-based. The oil-free leads should only be sharpened with a sharp knife. Square cross-section, 83 mm long. Rich in pigments and very resistant to fading. Raw or burnt. Charcoal of the highest quality, produced from a fine mixture of soot and charcoal. Offers the deepest possible black and a soft stroke. Available in 3 grades of hardness. Charcoal of the highest quality produced form a mixture of soot and charcoal. Offers the deepest possible black and a soft stroke. Especially suitable for large areas. Available in 5 grades of hardness. 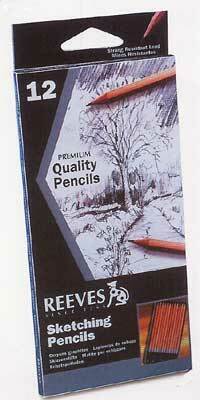 Charcoal pencil of the highest quality. Available in the 3 grades of hardness soft, medium and hard. Charcoal sticks of the finest quality, made by carbonising resin-free twigs under exclusion of air. For uniform deep black lines. Available in 4 different diameters. 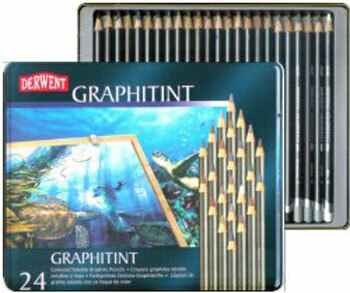 Top-quality pencils with a lead made of very finely ground graphite and clay. Breakage-resistant thanks to special bonding, coated with water-based paint and easy to sharpen. In 16 grades of hardness. A 12 mm thick graphite stick of the same quality as the leads in a CASTELL 9000 pencil. For large areas; available in 4 grades of hardness. Thick graphite leads with a protective coating for clean handling. Suitable for expressive shading of large areas. Can be sharpened like a regular pencil. Available in 4 grades of hardness. The classic TK pencil for drawing, sketching and writing. For leads in 16 grades of hardness. Hexagonal barrel with round ribbed grip. Powerful jaws grip the lead firmly. Inexpensive entry level sketching equipment for Students. 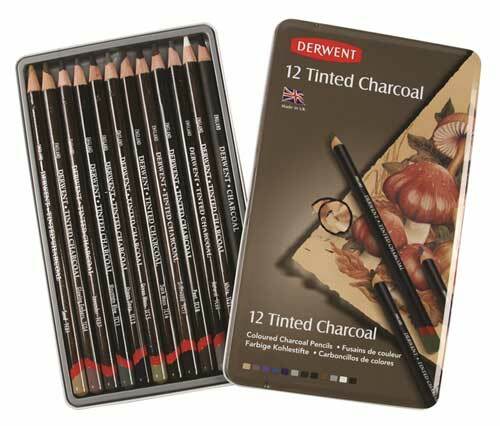 The Reeves Sketching Pencils are a range of high quality graphite lead pencils, ideal for artistic drawing and sketching. The wide range of lead softness allows for a huge array of different shading effects and techniques. The strong leads will not easily break when sharpened and last longer under heavy marking and drawing pressure. The easy way to sharpen a pencil is with the traditional pencil sharpener block, the disadvantage of this is a symmetrical point, also more wastage of the graphite. But if you sharpen your pencil with a knife blade or scalpel , you can shape the end to be flat and wide in one direction and very thin in the other. Think a flat-head screwdriver, but sharp. You can have a variety of stokes by how you hold the pencil. You can also use fine sand / glass paper to adjust the edge also. Contents : 12 & 24 assorted colourscontains the following colours: Sand, Glowing Embers, Lavender, Mountain Blue, Ocean Deep, Green Moss, Dark Moss, Driftwood, Peat, Natural, White and Dark. Tinted Charcoal combines the rich, expressive qualities of charcoal with a gentle hint of colour. These easy to use pencils offer drama and subtlety in one drawing tool. They enable you to produce a wide variety of creative effects, from rich, deep tones to a translucent-like mist, adding an imaginative twist to any charcoal drawing. 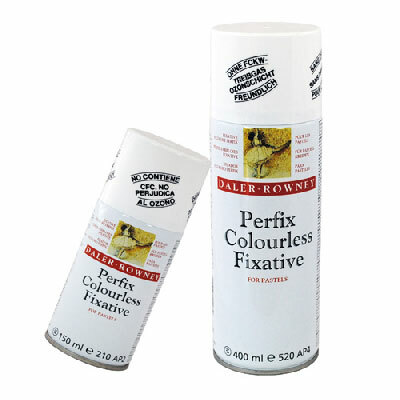 Low Odour CFC Free Aerosol perfectly colourless for pastel, crayon or charcoal drawings, with a minimal effect on tonal values.